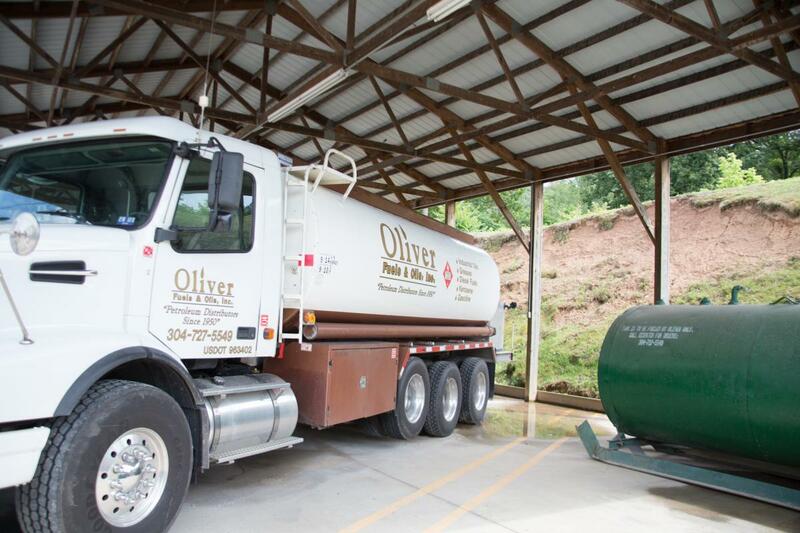 The Oil and Fuel Supplier for All of Your Needs, Located in and servicing West Virginia. We deliver quality lubricants, gasolines, diesel fuels, heating oils and K1 kerosene. We provide an outstanding staff of sales, delivery and accounting personnel to meet our customers' daily needs. We are also a certified DBE-WBE through the West Virginia Department of Transportation. 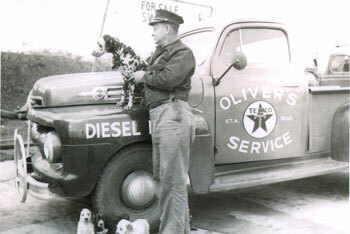 Oliver Fuels and Oils, Inc. was founded in 1950 by Hazel and R. N. Oliver. 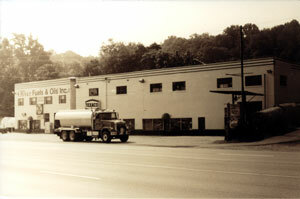 Since that date, we’ve enjoyed more than 60 years of business and growth. We work with the construction industry, commercial, wholesale, retail, industrial, home heating and farming markets. 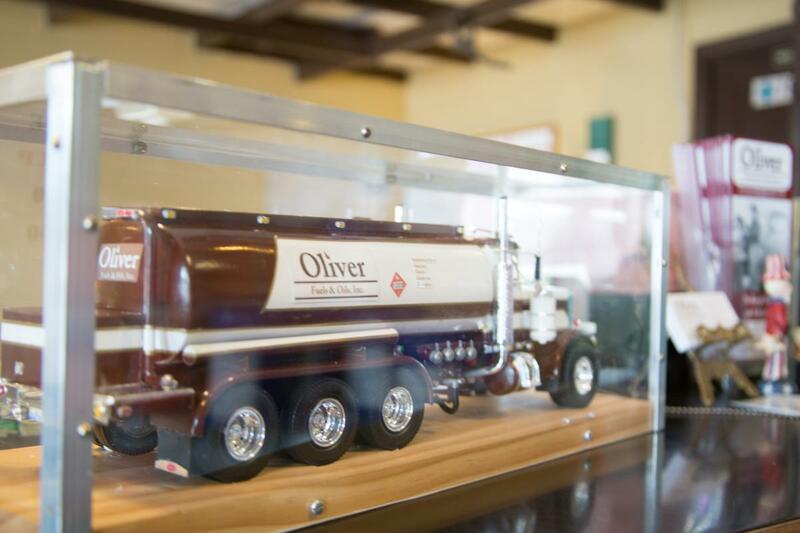 Our lubricant and fuel customers include contractors, excavators, truck fleets, government agencies, railroads, agricultural, manufacturing, utilities, municipalities, hospitals, backup generators and individuals. Whether you need to use our tanks or have your own, we have the equipment and fuel for your jobsite. Our stock includes small and large outdoor aboveground skid tanks for fueling equipment, pumps and nozzles. We also offer direct equipment fueling (or wet hosing). After hours and automatic fuel standing orders can be scheduled. Pickups at our warehouse are always welcome! In case of an emergency, we have the fuels and oils you need such as kerosene for heaters & lamps, fuels for generators, fuel transfers, hydraulic oils, high temperature greases and much more. We pride ourselves on having in stock inventory. We deliver orders correctly and quickly to keep your job moving. Our system is synchronized to your schedule, assuring your ability to keep machinery operating. Commercial accounts may be established. Other acceptable methods of payment are cash, checks, Visa, Mastercard, AMEX; Discover, Voyager and Wright Express Fleet cards.